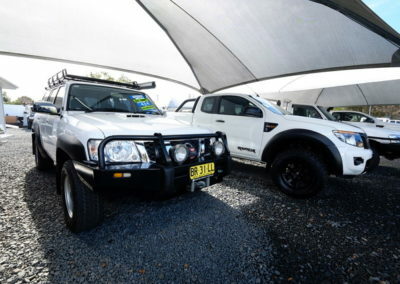 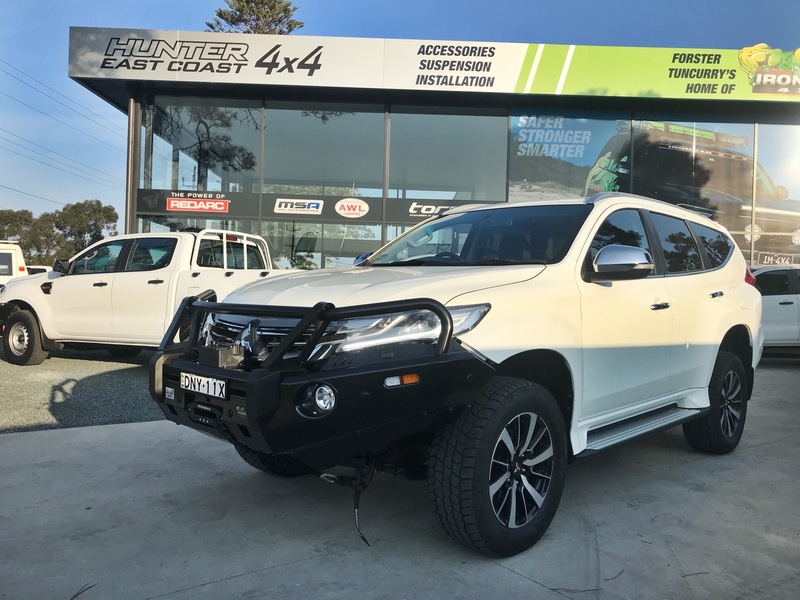 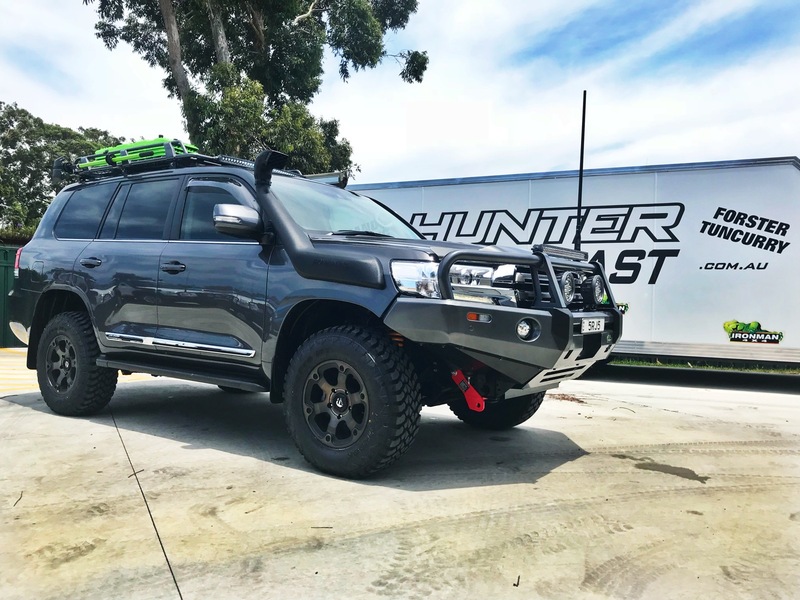 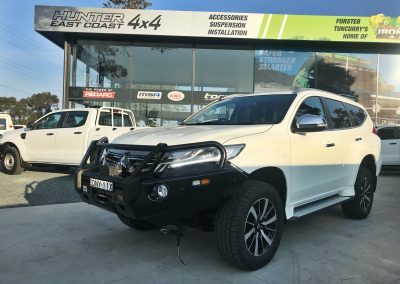 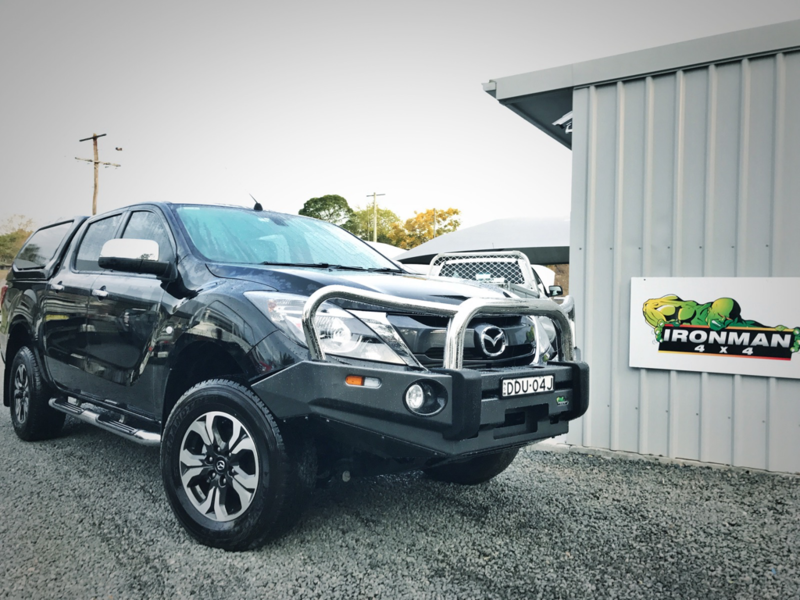 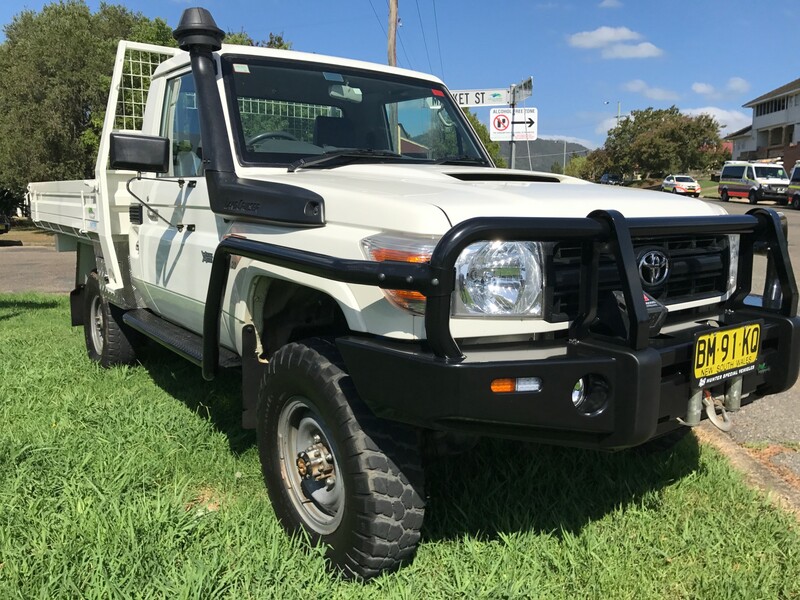 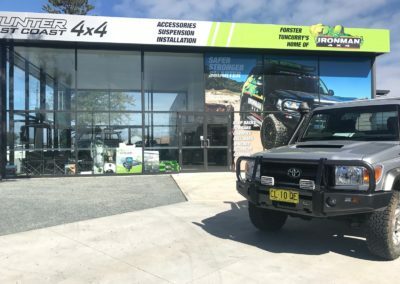 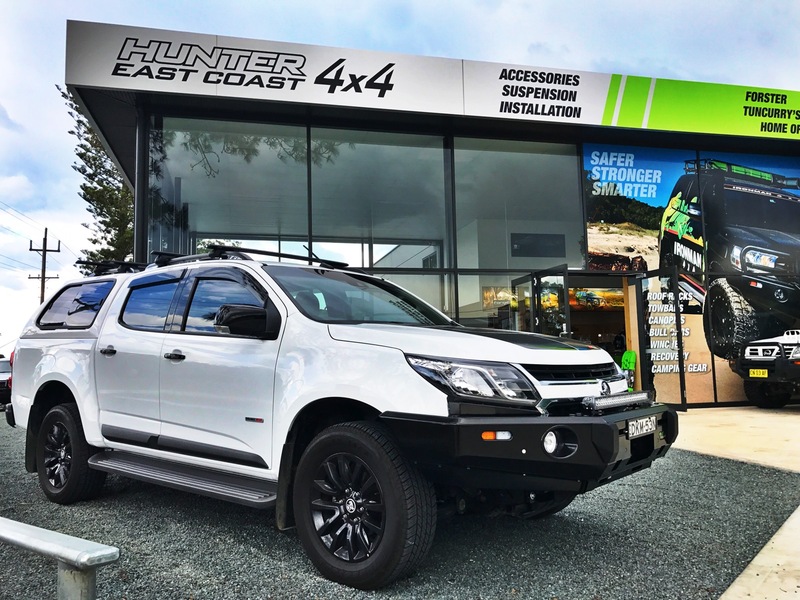 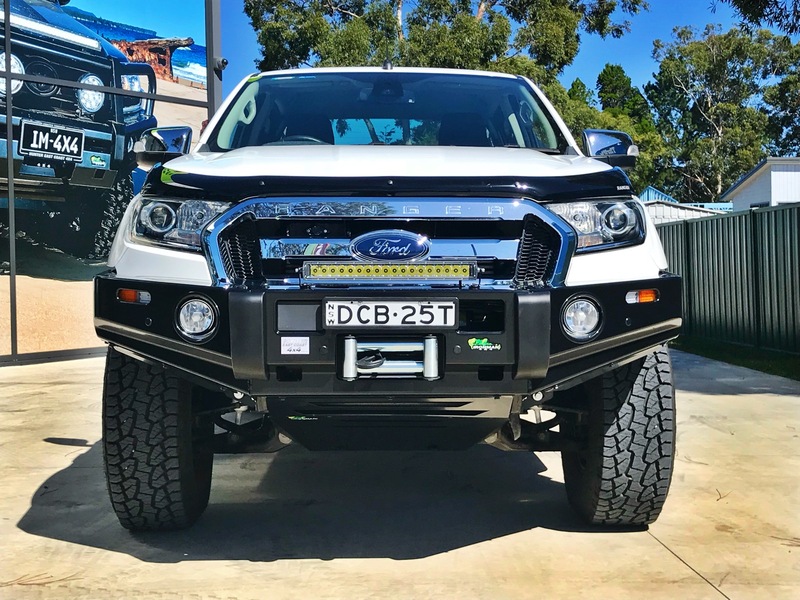 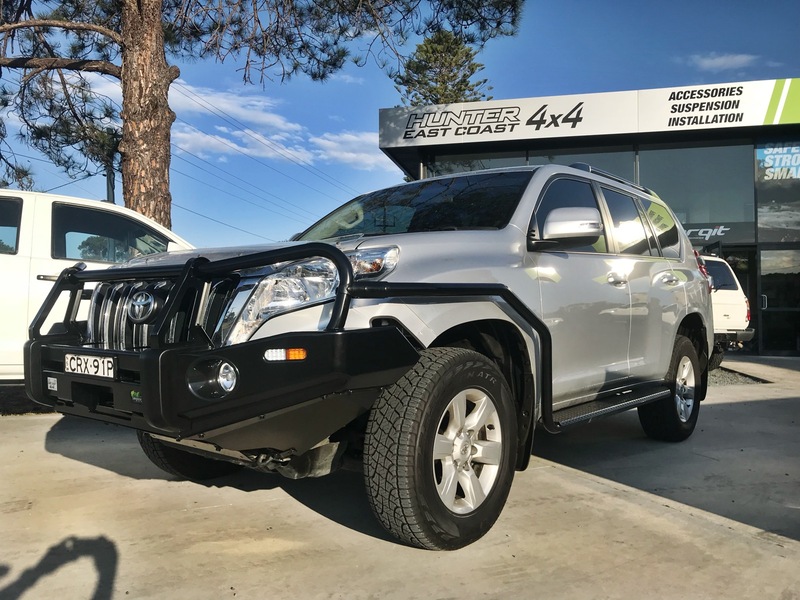 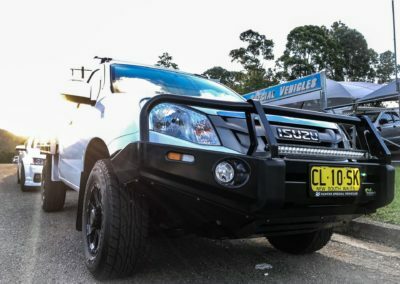 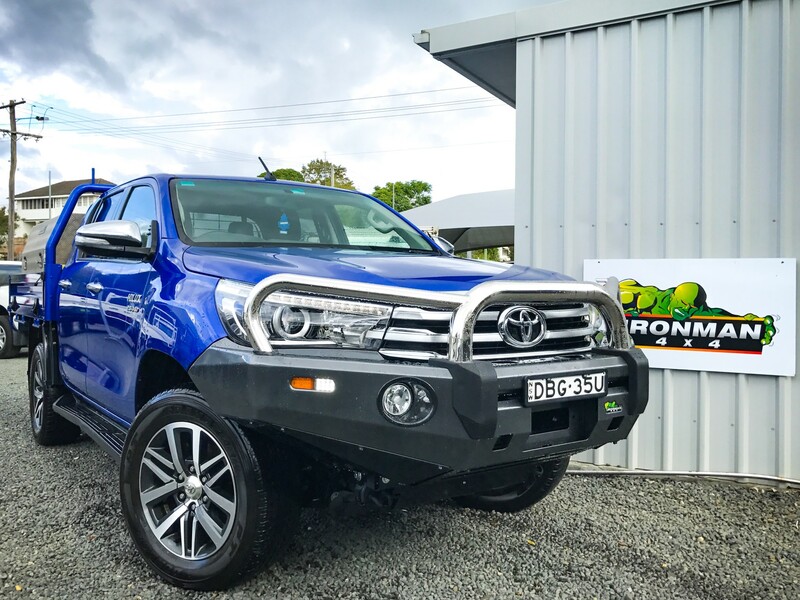 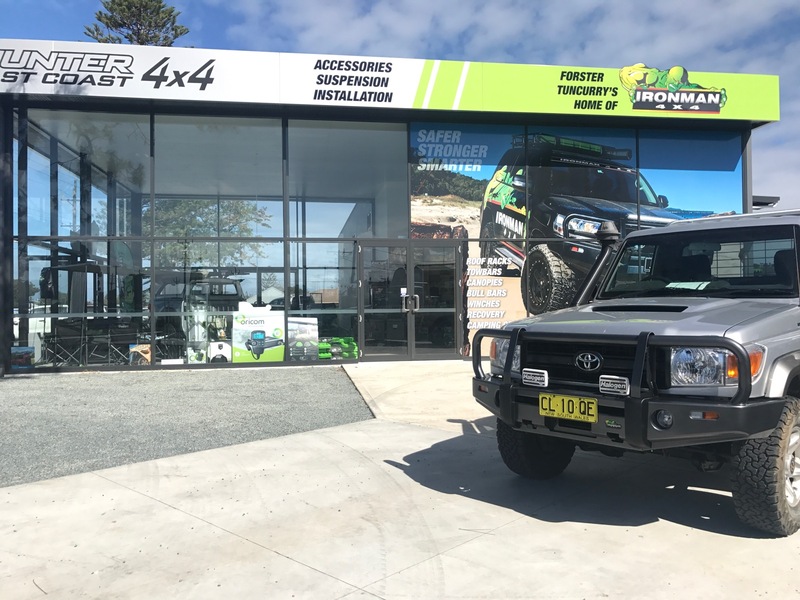 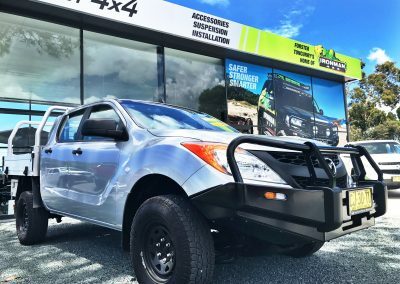 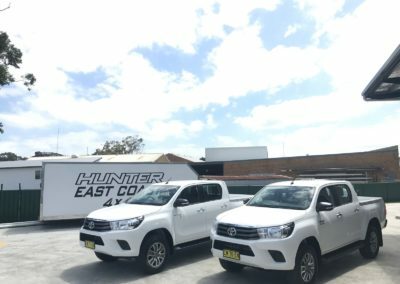 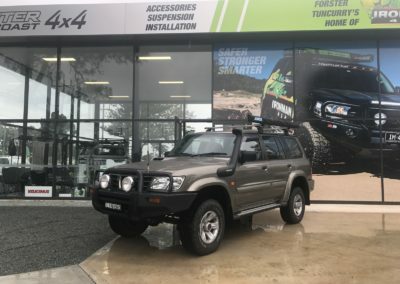 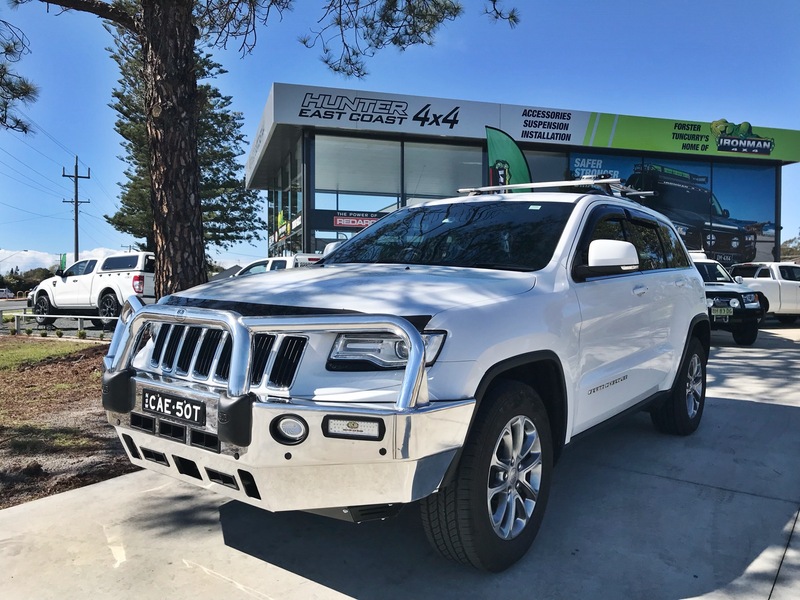 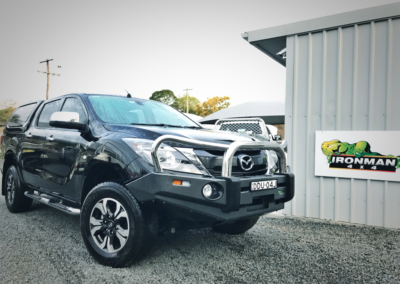 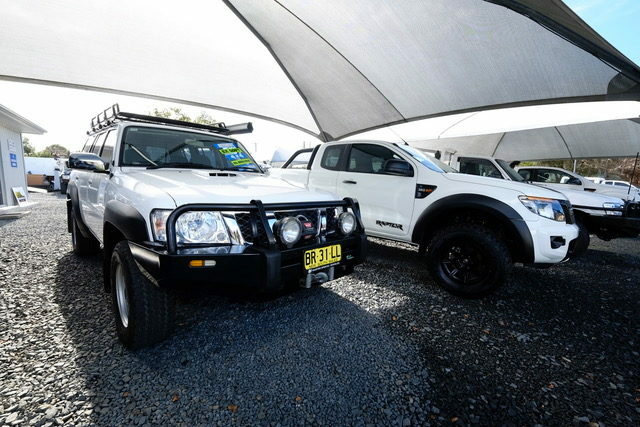 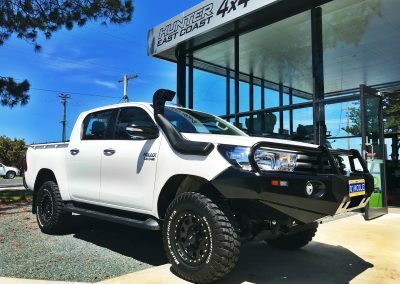 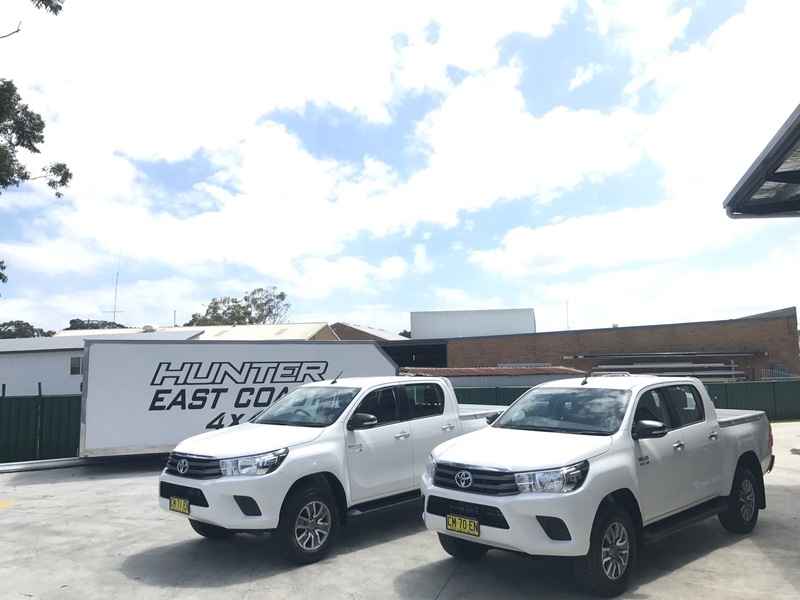 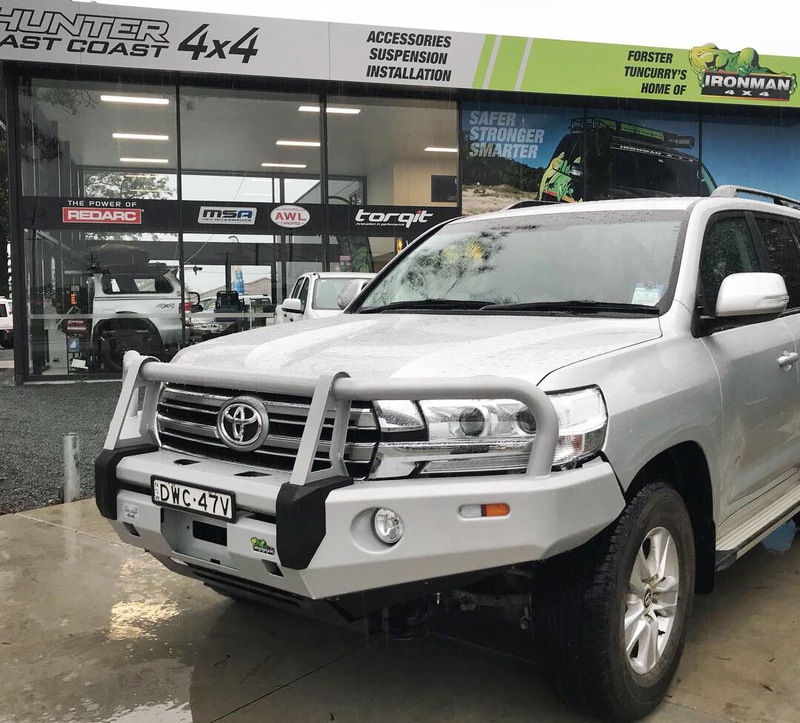 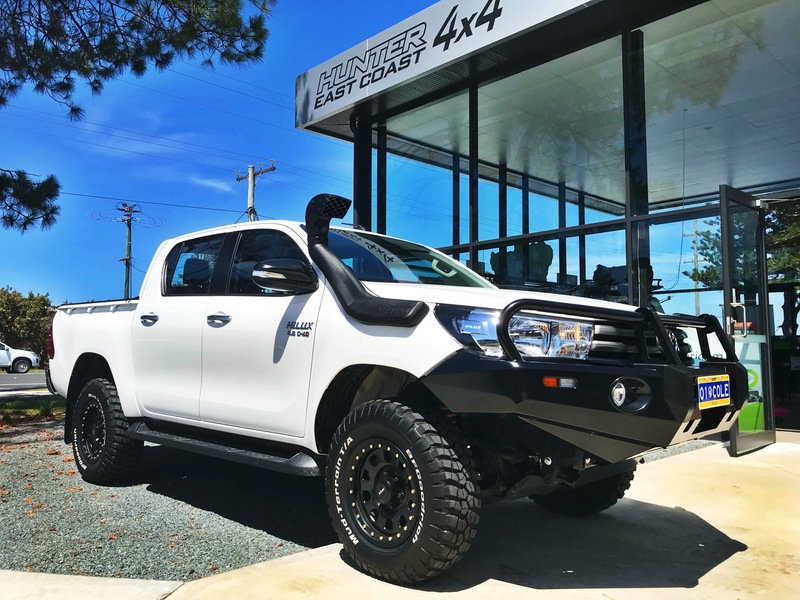 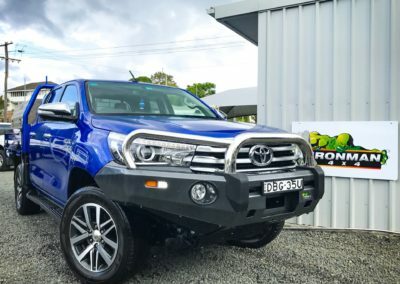 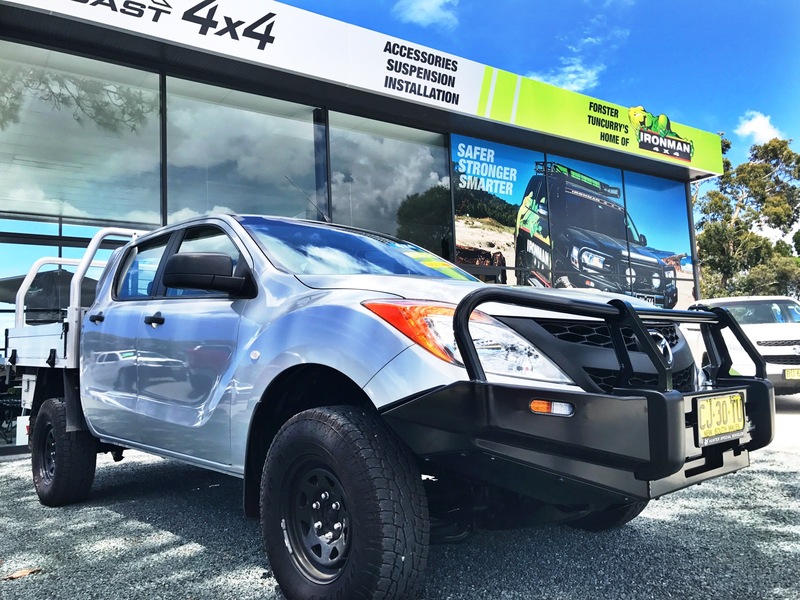 Hunter East Coast 4x4 – Gallery – Acessories and suspension Taree – Forster -Tuncurry – Gloucester and surroundings. 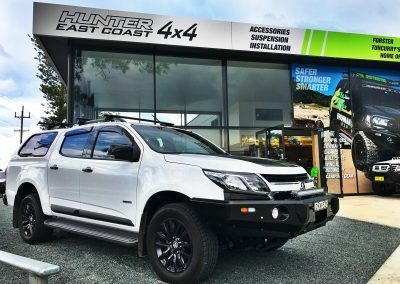 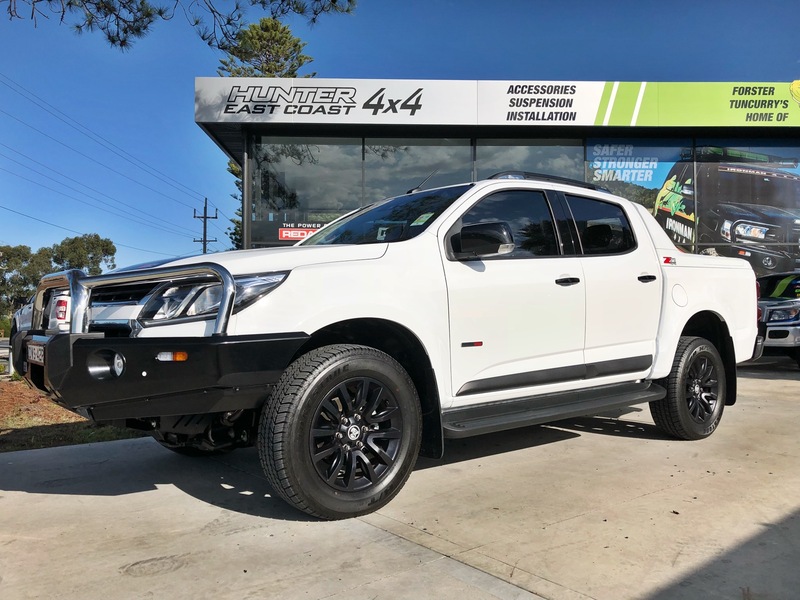 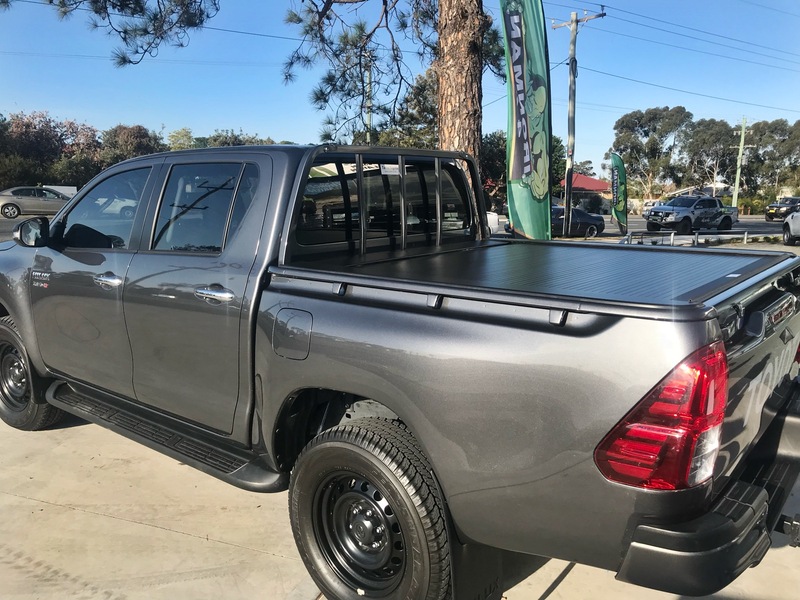 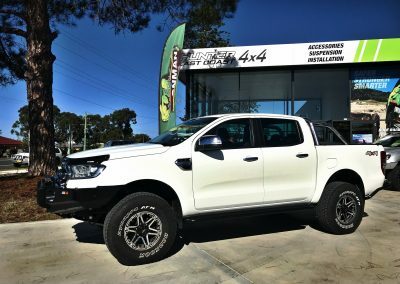 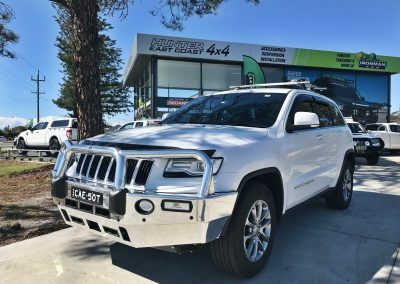 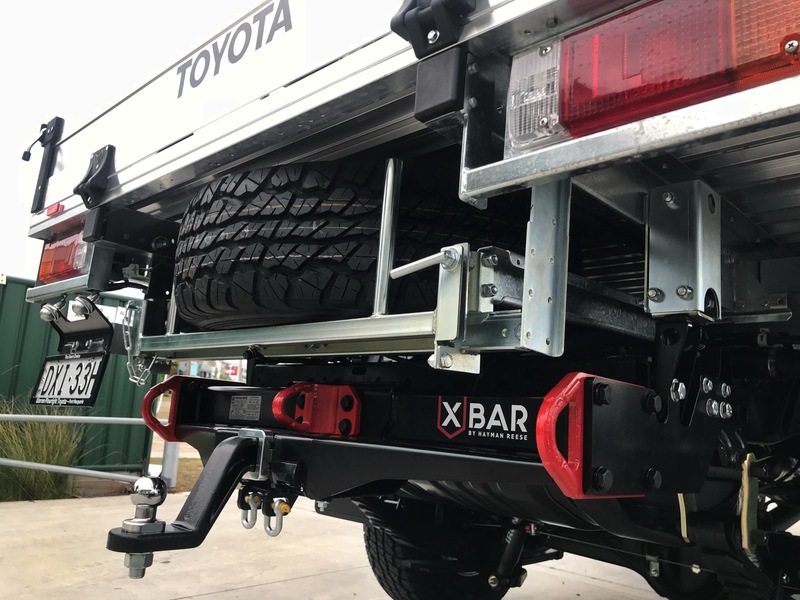 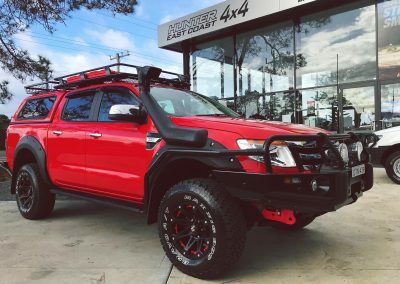 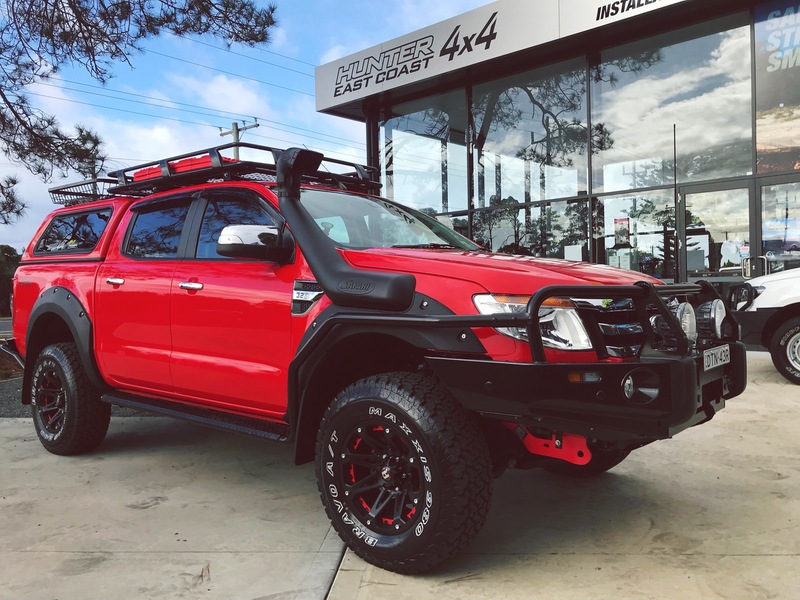 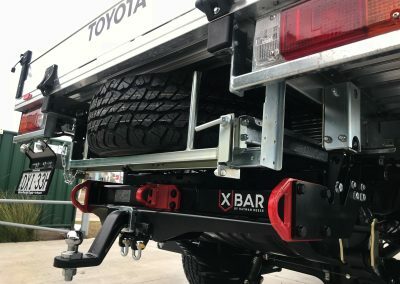 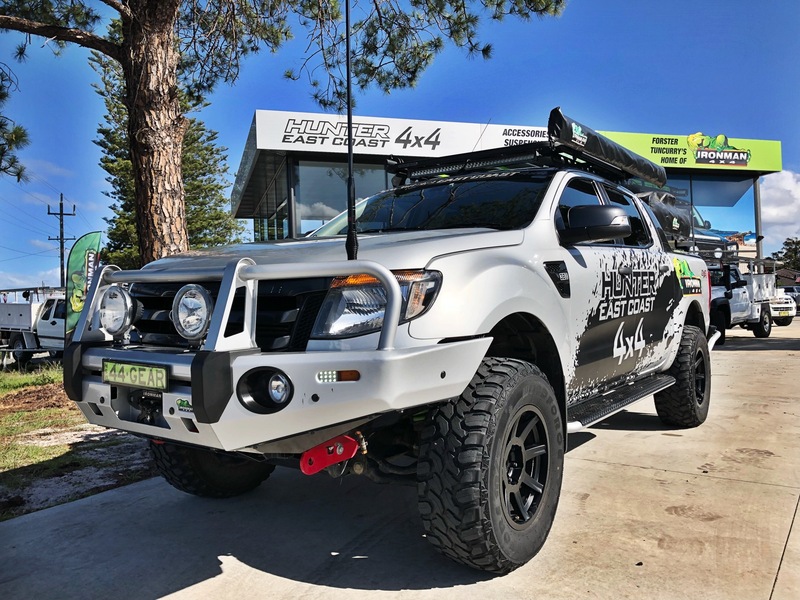 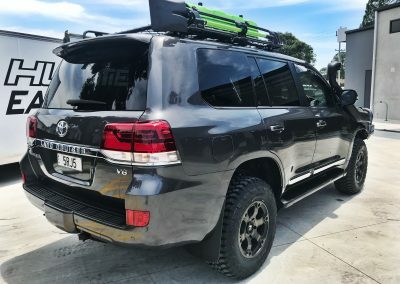 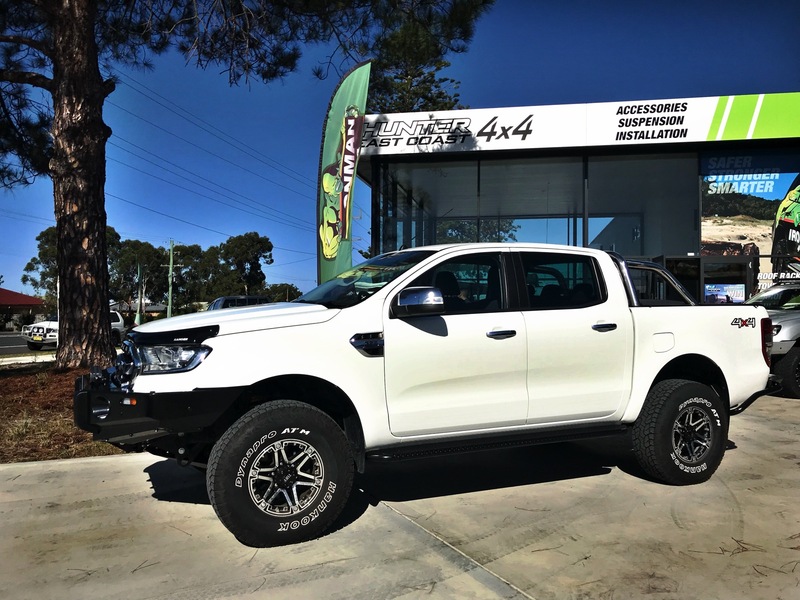 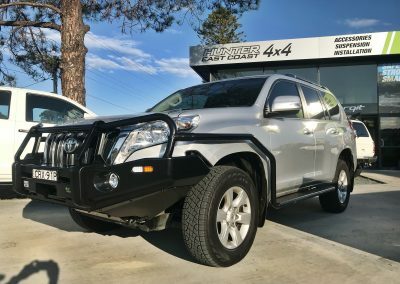 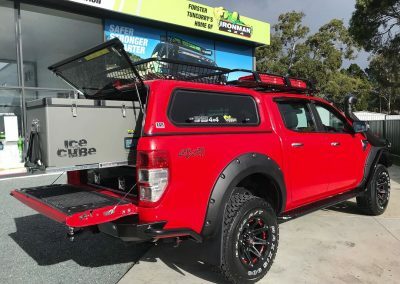 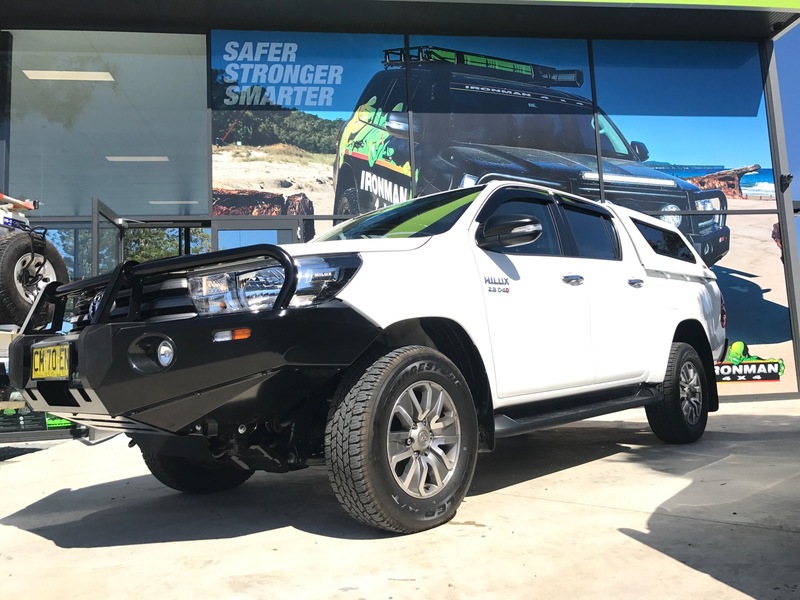 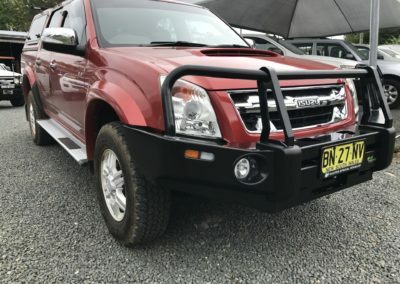 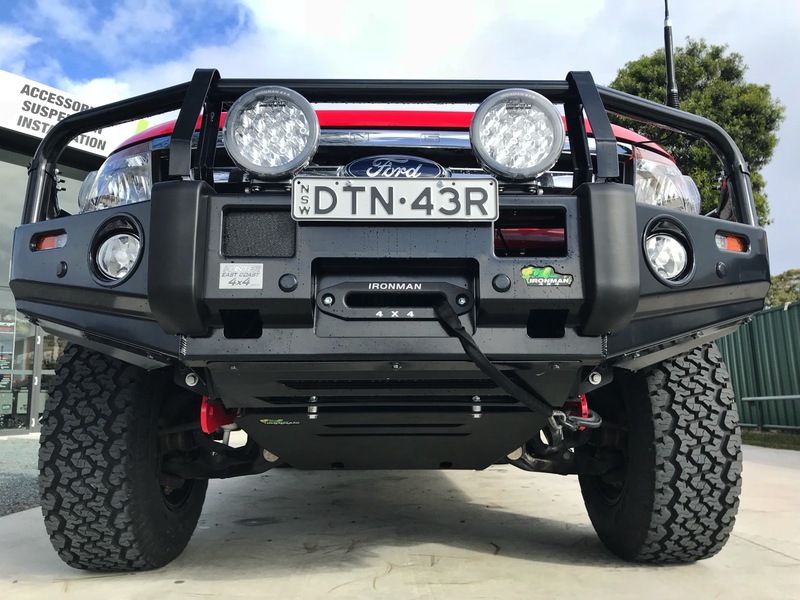 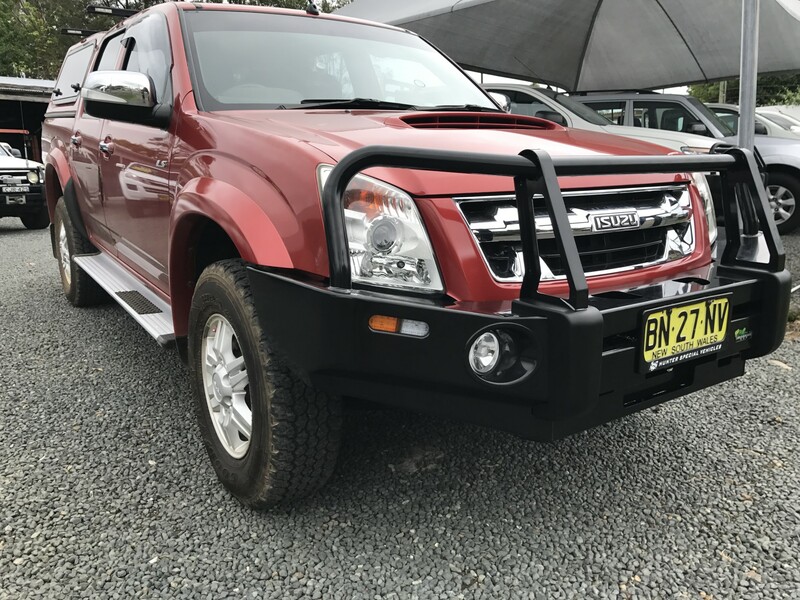 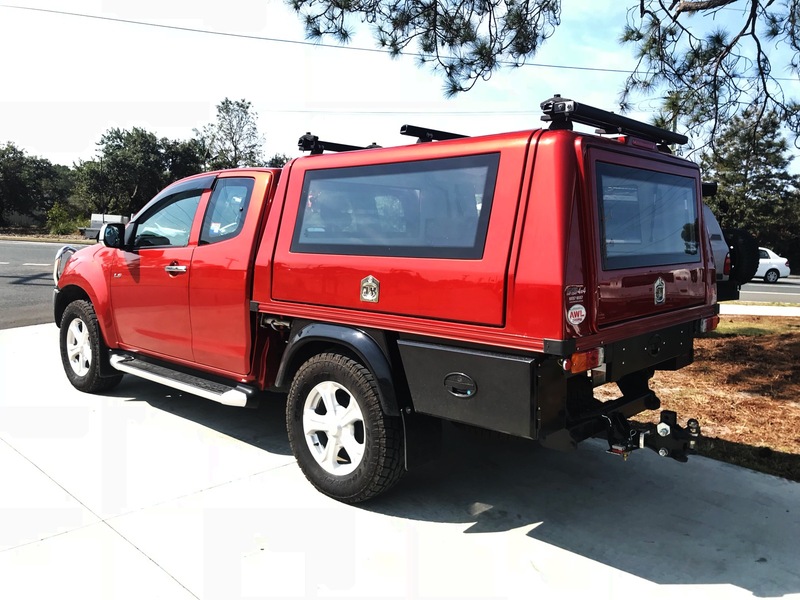 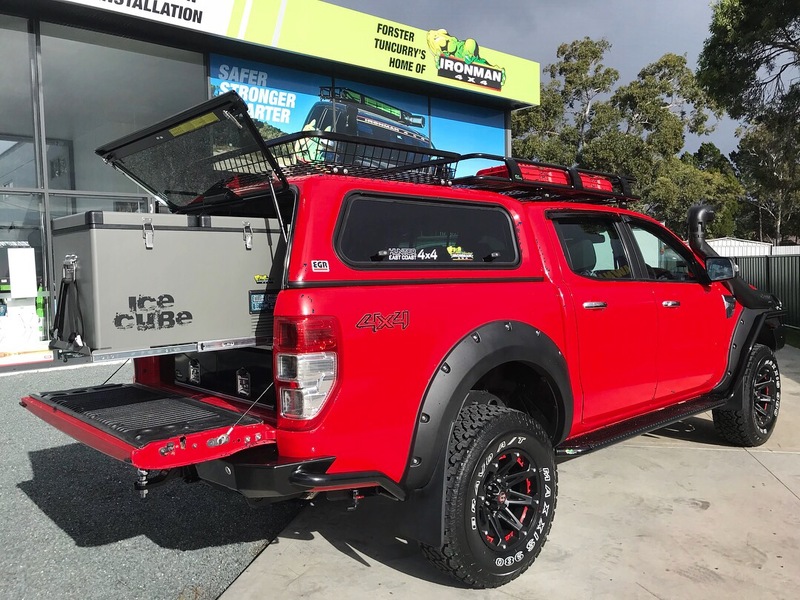 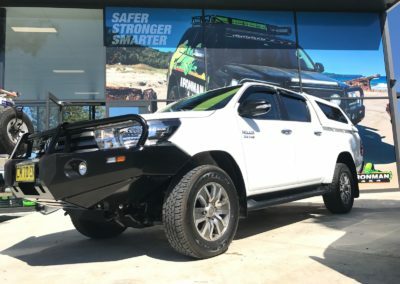 Here are some examples of only the Tip of what Hunter East Coast 4x4 can do for you, Also if you are wondering what your vehicle will look like with one of our accessories, try and send us an enquiry on the button below and we can find you an example. 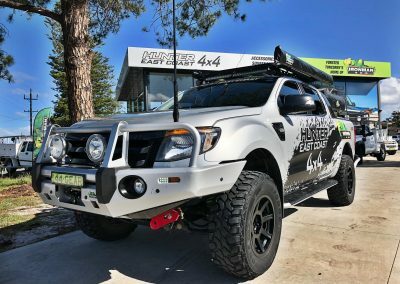 2012 Ranger Raptor build. 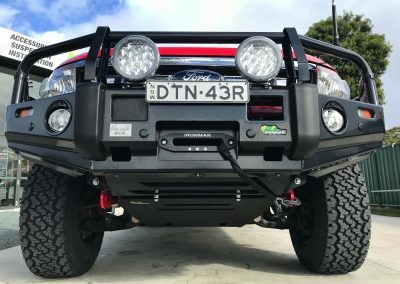 Foam cell pro suspension, aftermarket control arms. 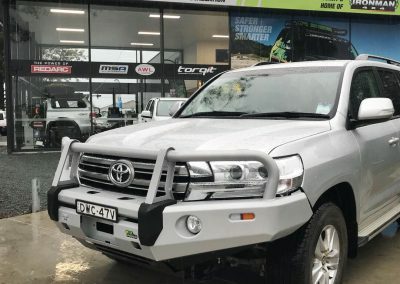 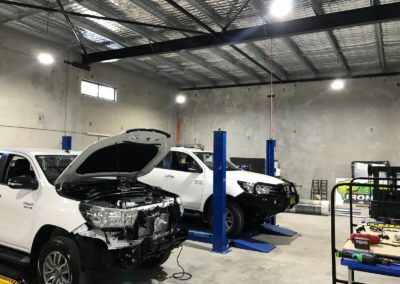 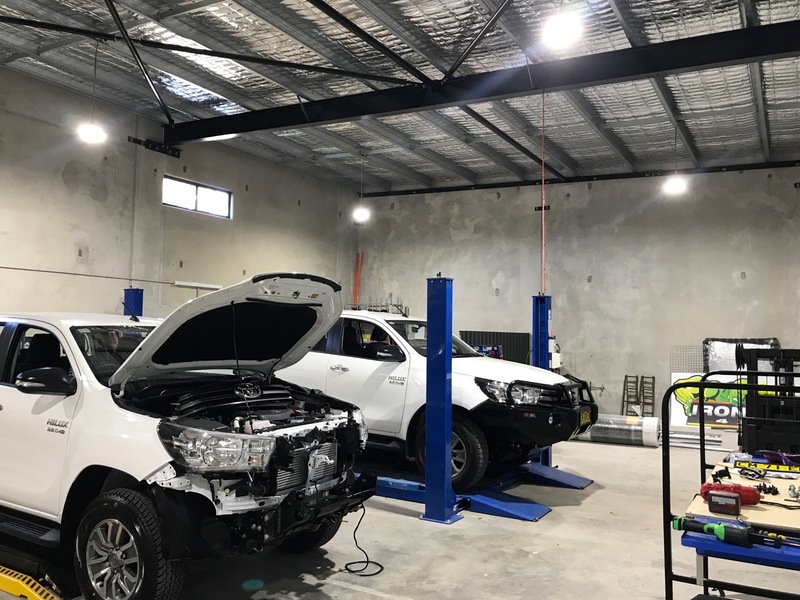 The brand new workshop that will be in Tuncurry NSW with equiptment to make sure your vehicle is in safe and capable hands.